Byakuya Kuchiki is a character from the anime Bleach. 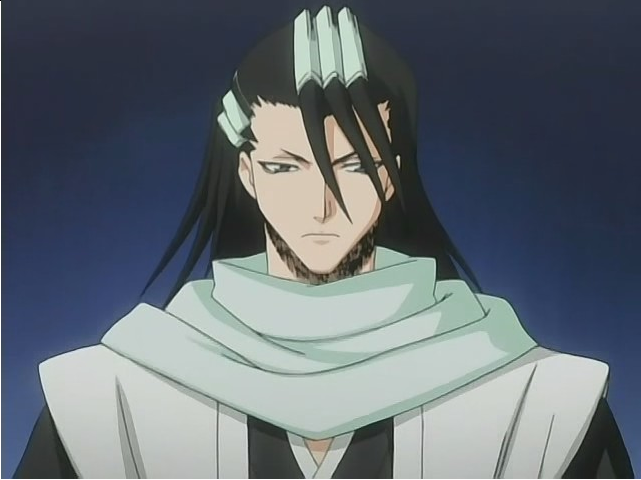 Byakuya Kuchiki (朽木 白哉, Kuchiki Byakuya) is the captain of the 6th Division in the Gotei 13. His lieutenant is Renji Abarai. 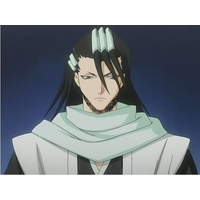 Byakuya Kuchiki is the 28th head of the noble Kuchiki clan, one of the four great noble families in Soul Society. As such, Byakuya acts in an aristocratic manner — he seems always serene and apathetic towards other people, even when he is actually deeply conflicted. He is also extremely calm, even in battle, and is very seldom surprised by even the most drastic of actions. However, when he was younger, he was quick to anger and very hotheaded, as noted by his grandfather. Due in part to his status in Soul Society, he generally acts indifferent, bordering on arrogance, to most situations that he is faced with as seen from how he rarely views his opponent worth his time. Despite this trait, Byakuya is a very perceptive man and is fully aware of the limits of his abilities and usually anything he states in comparison to an opponent is justified. Byakuya strongly believes in law and order. As the head of one of the great noble families and as a captain in the Gotei 13, he always works hard for a peaceful society. He feels that if someone in his position does not follow the rules as a good example, then no one will follow them. He believes that to maintain the order, all law-breakers must be punished, even if that goes against his own wishes. In spite of his icy and regal manner, Byakuya cares for and protects those important to him. After the events of the Aizen incident, he admitted that law isn't perfect and became more lenient, as well as more protective, of his adoptive sister, Rukia. Byakuya is popular among the female Shinigami of Soul Society, and was voted number one in the "captain we desire to release a photo book for" poll taken by the Shinigami Women's Association. 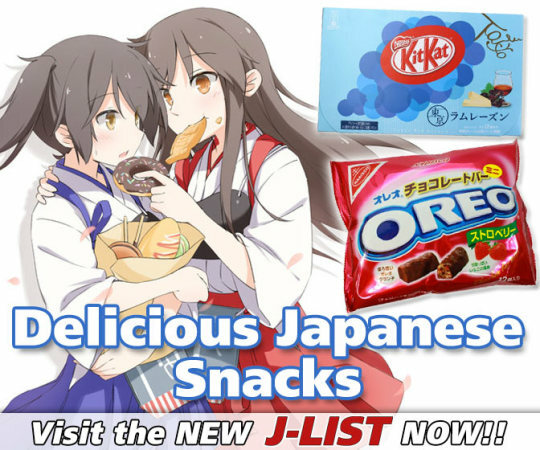 He likes Japanese cherry blossoms, night-time walks, spicy food, and bananas, but he does not like sweets. Similar to Sōsuke Aizen, he excels in calligraphy. He, apparently, is very fond of calligraphy, being the representative or possibly president of the Calligraphy Society. As astonishing as it may seem, Byakuya seems to have a comedic side, as he not only attends the lieutenant's meeting when Renji's absent, but also implies that he attends the meetings of the Shinigami Women's Association when Rukia's absent. As he puts it, "part of a captain's responsibilities is to make sure the lieutenant's responsibilities are taken care of," to which Renji asks if goes to Rukia's meetings, which is only responded by a smile similar to that of Gin Ichimaru's. He also once jokingly remarks that he uses Senbonzakura to cut his hair. In one of the omake chapters, Byakuya claims that life in general is not supposed to be entertaining, and even makes up an idea for a game that is not really meant to be amusing. Having descended from noble stock, Byakuya is easily offended if his name is not used properly. As such, he views Ichigo Kurosaki in disdain for always referring to him improperly, although he has never said anything to him to change that. On one occasion, Byakuya calls Ichigo to his mansion in order to have a talk with the young substitute Shinigami, but they were interrupted by Yachiru's appearance, who asks Ichigo to follow her elsewhere. After Ichigo's disappearance, it is revealed that Byakuya wanted Ichigo to refer to him properly, and to stop calling him by only his first name. When Byakuya talks with Ichigo, he calls him by his full name, Ichigo Kurosaki. Byakuya has shown open disdain for those who have been disgraced or who he finds to be annoying or overconfident. This is shown when he uses unnecessary force against Ganju Shiba, who was little to no threat to him, just because he was a member of the formerly noble Shiba family. He also shows that he bears a grudge toward Yoruichi Shihōin for being better than him at Shunpo as well as annoying him by constantly rubbing his face in it, with this particular grudge spanning 110 years. This goes even as far as him even disliking having to use techniques taught to him by Yoruichi. In some golden cups, he sees his house had been altered by some tunnels, which are revealed to be Yachiru Kusajishi's handiwork. In one of them, he discovered that Yachiru, Nemu Kurotsuchi, Rangiku Matsumoto, Nanao Ise, Isane and Kiyone Kotetsu, Soifon, and Yoruichi were having a tea party in his house, without his knowledge (his face is not shown when he sees the room's interior). Later, when he tries to board up the secret door, Yachiru reveals another to Byakuya's intense surprise, and his face is shown with dismay.